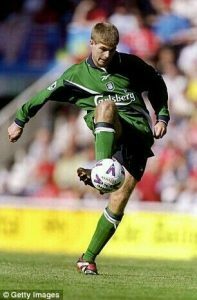 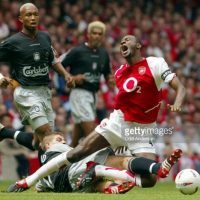 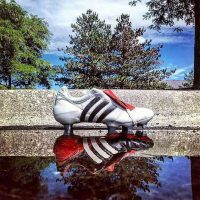 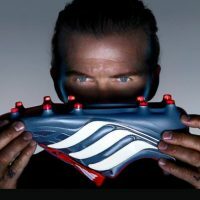 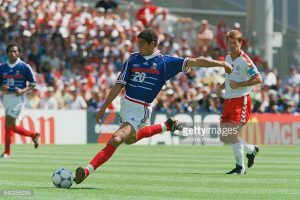 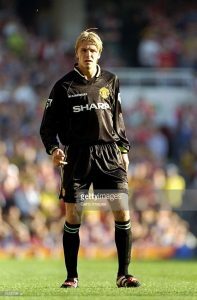 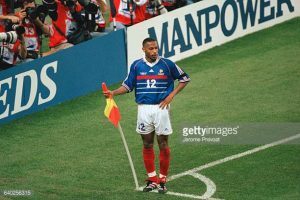 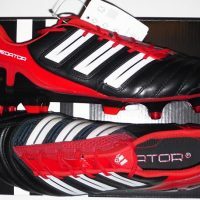 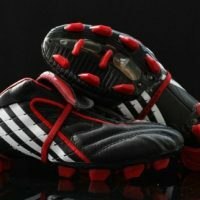 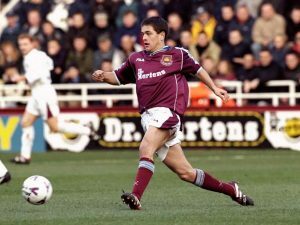 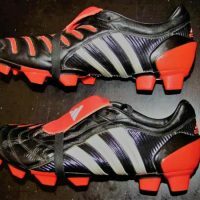 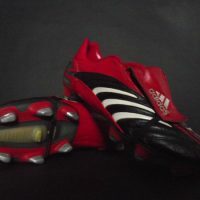 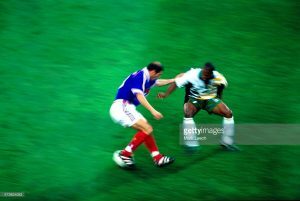 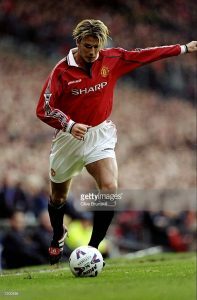 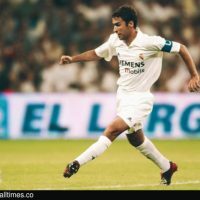 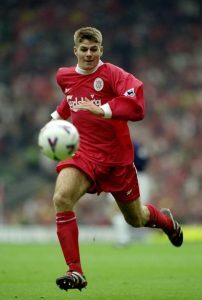 Here I have included a list of football players wearing the adidas Predator Accelerator, mainly during the 1998/99 season. 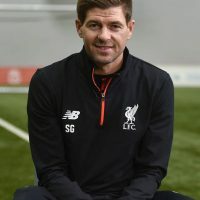 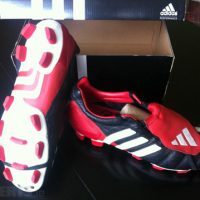 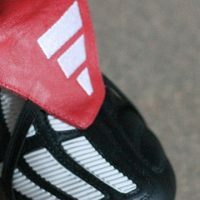 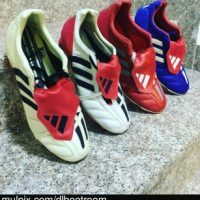 These boots were recently re-released by adidas and, which came to no surprise, were sold out in minutes. 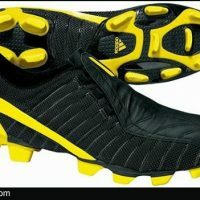 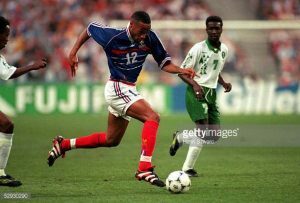 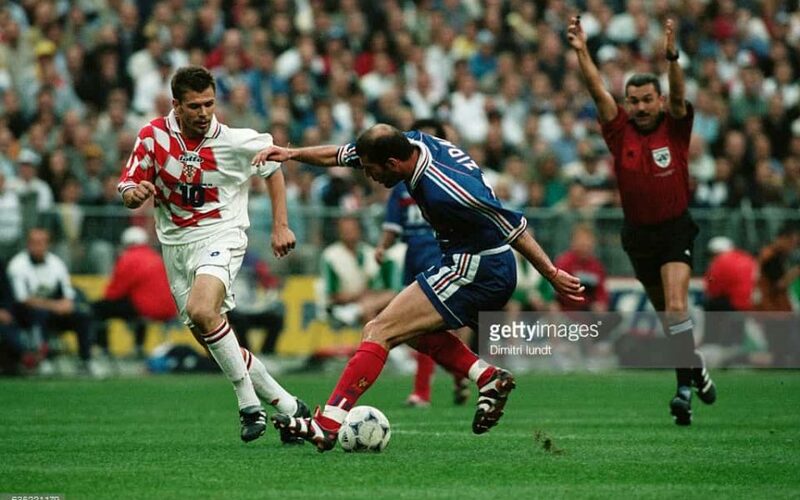 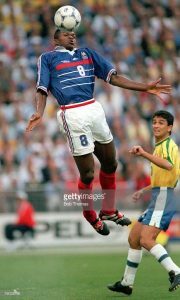 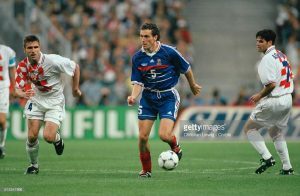 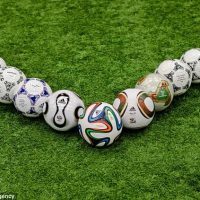 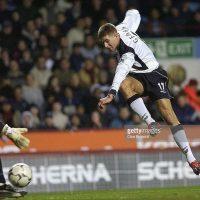 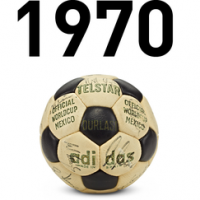 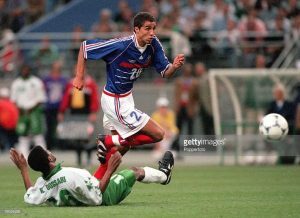 So lets take a look at some footballers who wore adidas Predator Accelerator, and dominated the pitch.